Description. This here is my FFXIV White Mage icon design. Big fan of Final Fantasy XIV and always loved all the different class logos/icons. Wanted to capture the color scheme of each class�... How to Unlock Red Mage and Samurai in FFXIV Even if you've redeemed and downloaded Stormblood before you're at a point where you can access the new areas, you can still unlock the new jobs if you meet the requirements. Final Fantasy 14: Stormblood introduces a ton of new and exciting features to the MMO, but one of the most anticipated is the ability to play as a Red Mage. Playing the game with the new job is an... Red Mage arkaine23 1 point 2 points 3 points 1 year ago * We're pretty sure the changes to the cross class system will involve the following: 1) You won't have to level anything but the job you're playing to get access to the shared role skills. Final Fantasy 14: Stormblood - Unlock Red Mage Find out how to unlock the Red Mage job class in the latest expansion to Final Fantasy 14. Published 1 year, 6 months ago about Final Fantasy XIV: A Realm Reborn. by Bryan Dawson. 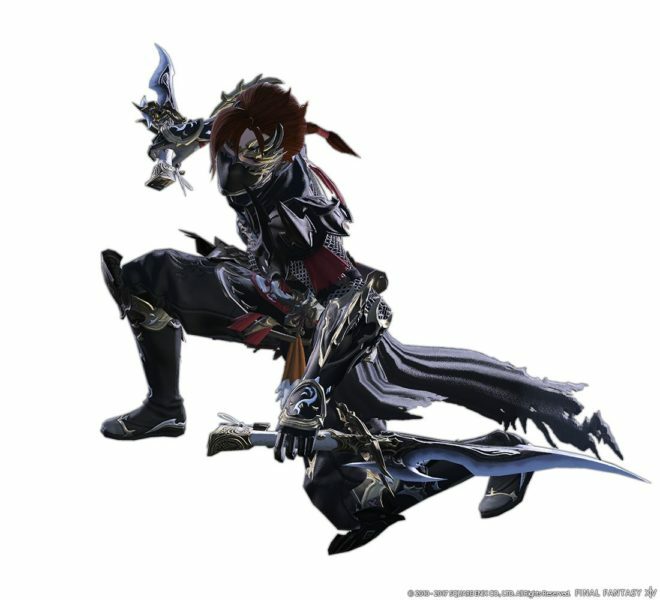 Final Fantasy 14: Stormblood - Unlock Samurai. Discover how to unlock the Samurai job in the latest Final Fantasy 14 expansion. Final Fantasy 14: Stormblood has �... Final Fantasy 14 Stormblood Samurai Class Guide will help you unlock the Samurai class in Final Fantasy 14 Stormblood. Stormblood is in development and an early access version has been launched. Basically Red mage has 4 "combo openers", 2 of which are procced by the second part of the combo, so you can sometime chain 10-12 spells without ever casting jolt or impact. If you play the class well, jolt is almost inexistant in your rotation. 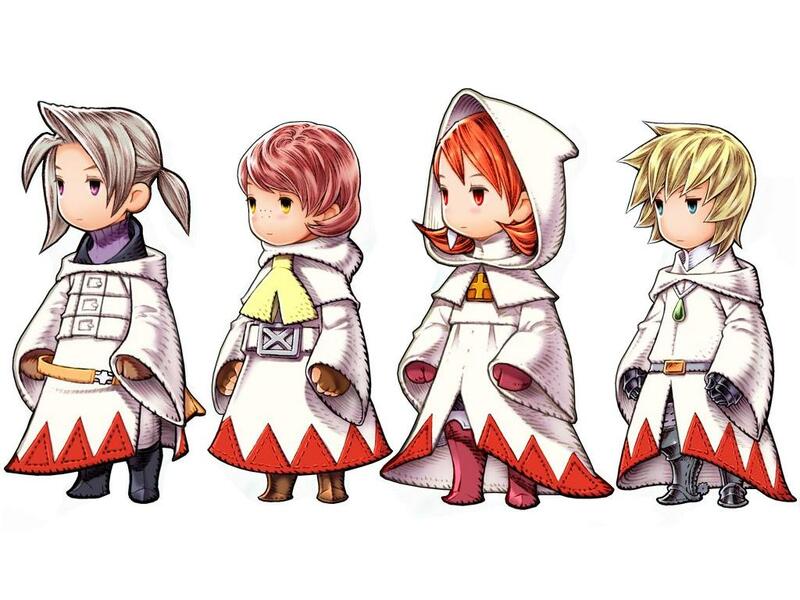 30/01/2014�� I would not mind seeing red mage added to the mix but like many my concern is how they would add Red mage to this iteration of FF and make it feel like a red mage. Dunno if this games playstyle allows for it to play like it should. 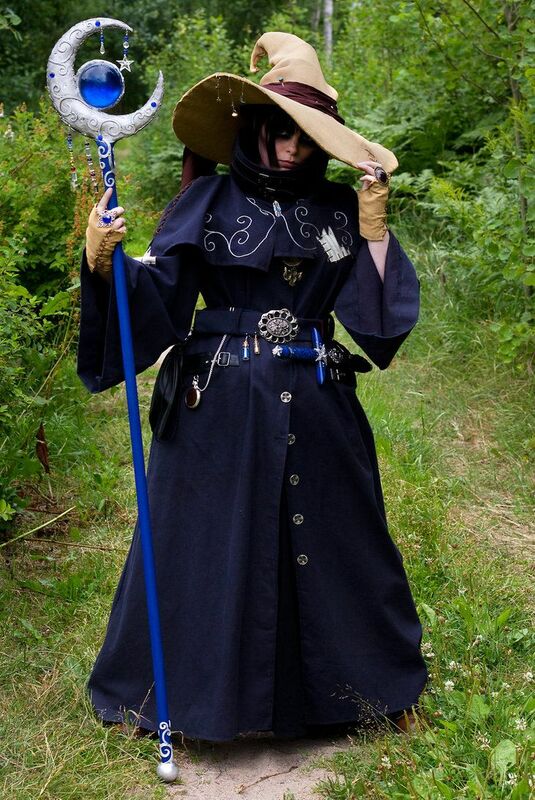 What we may end up with is a red mage in name but something else entierly in play style and function. Red Mage is a job in Final Fantasy XIV, introduced in the game's second expansion pack, Final Fantasy XIV: Stormblood. Red Mage does not have a base class, and starts at Level 50. Red Mage does not have a base class, and starts at Level 50.